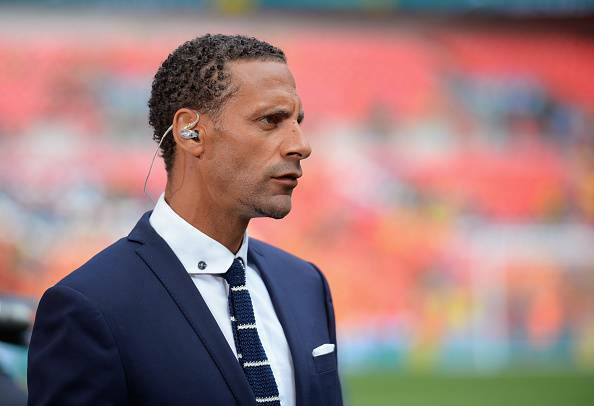 Rio Ferdinand has tip Manchester United to win the FA Cup Final against Chelsea on Saturday. 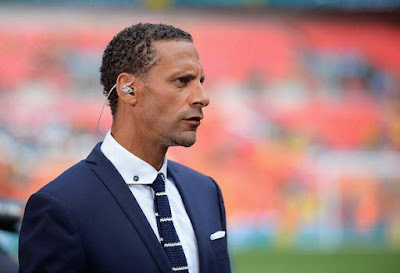 Manchester United take on Chelsea on saturday in the FA Cup Final and their Legend Rio Ferdinand has back them to win the gain. Jose Mourinho men will look to end the season on high as they are yet to win any trophy this season and Chelsea will also love to win this time as they lost to Arsenal in the final last season.